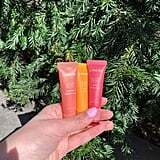 The modern-day equivalent of the Juicy Tube has arrived. 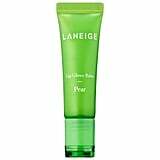 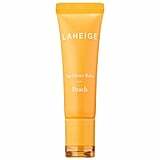 Laneige recently released a slightly slick lip balm that's reminiscent of the Lancome lip gloss that lived in every teenager's purse in the 2000s. 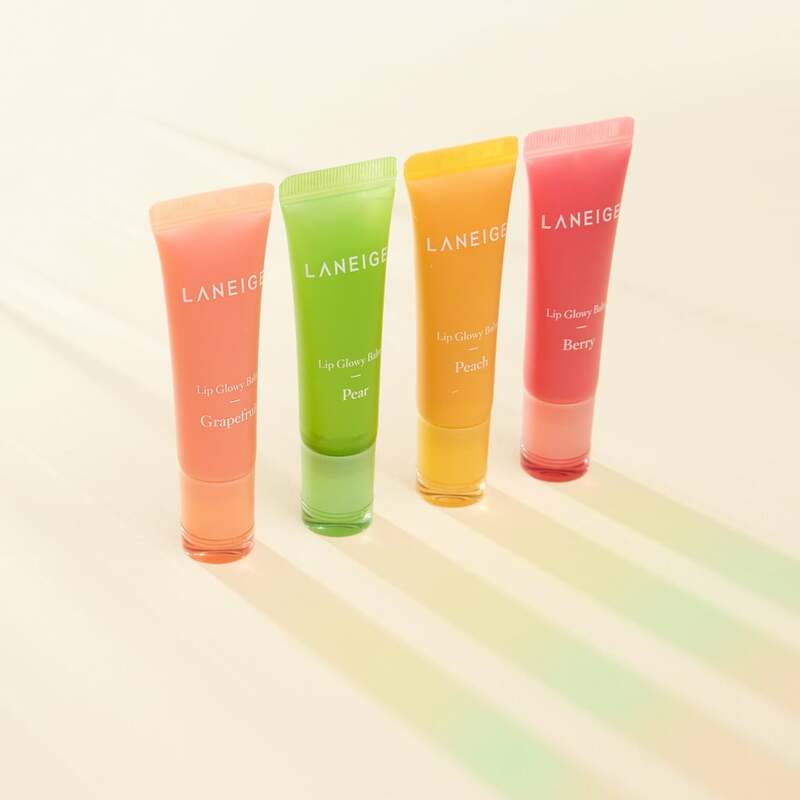 The Glowy Lip Balm ($15) shares the same tube packaging and comes in four scents: grapefruit, berry, peach, and pear. 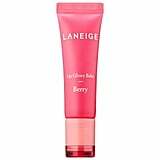 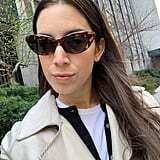 What's nice about the lip balm is that it has a similar consistency to the fan-favorite Lip Sleeping Mask — the brand's creamy overnight lip treatment — but slightly thinner and therefore better suited to wear throughout the day. 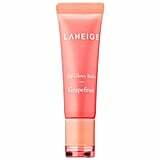 While each scent, apart from pear, is tinted, it's extremely subtle, so probably not the best product if a pigmented lip balm is what you're looking for. 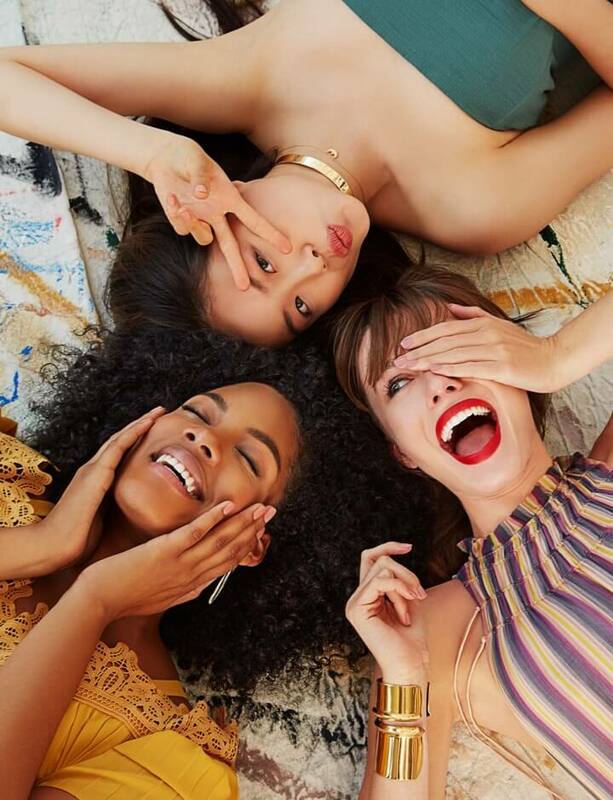 Check out the summery beauty launch ahead.